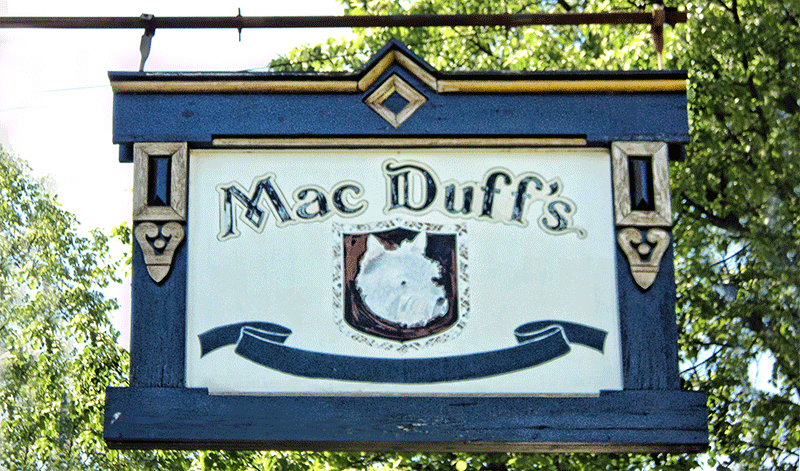 Macduff’s has been a landmark restaurant in the Jamestown area for 35 years. 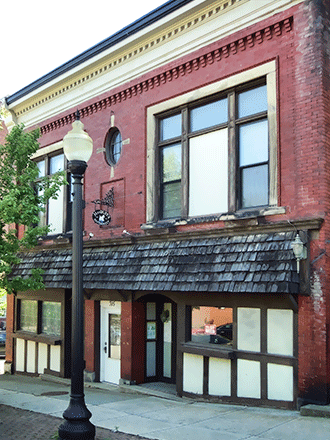 The owners are retiring and liquidating the following equipment, furniture, fixtures and unusuals. Furniture/Fixtures: 22 Fancher Queen Anne oak chairs; 40 Ethan Allen oak chairs; 8 - 4’x 30”, 8 – 30”x30” single ped tables; 10’ bar w/elbow rests; 6 upholstered swivel bar stools/Jamestown Lounge; 2 booths; chandeliers & lg hanging cut glass lamp; Crawford china cabinet; oak tea cart; 2- upholstered oak capt chairs; picnic tables/benches; maple dressing table; Boston rocker; directors chairs; Norquist folding tables; Sauder computer desk; reservation shelf; Corian dbl sink; lamps and more..